Both current students and rising freshmen are eligible for this scholarship. The $1,500 scholarship 2017 will be awarded to one student and the money will be transferred to their University to go towards the tuition fee. The student will be chosen based on their creativity in and commitment to digital media and game development. The choice will be made by a scholarship committee of 2 game publishing experts, and 2 game developers. To apply, applicants need to submit one piece of work. There are no limits on the form of this work. Examples of work would be a game prototype, an essay related to games, an overview of game development technologies, and so forth. - Must be currently attending University or college (or set to attend) during the 2017 calendar year. - Must be in good standing with current or prospective institution. - Must apply to the content via email, providing name, address, university name, major and your expected graduation month and year. - Provide your application (a piece of game-development related work) before December 31st, 2017. If you have any questions about the scholarship, please send an email to scholarship@crazygames.com. 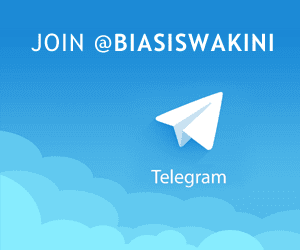 We will do our best to reply within 48 hours during working days. 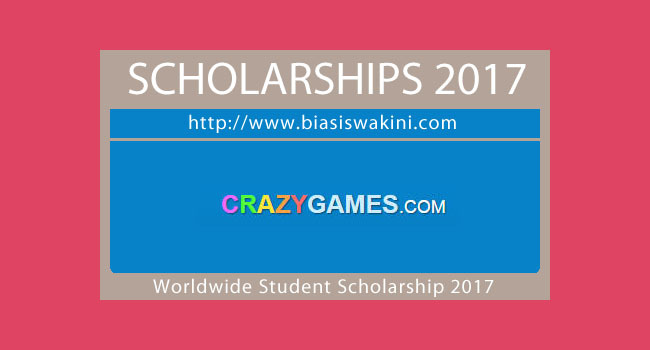 0 Komentar untuk "Crazy Games-Worldwide Student Scholarship 2017"